Our company is willing to help you with writing academic papers of any difficulty. Just Email us your requirements and our writers will start working on your assignment right away. In due time, you download a high-quality paper from your personal profile. It really is that easy! 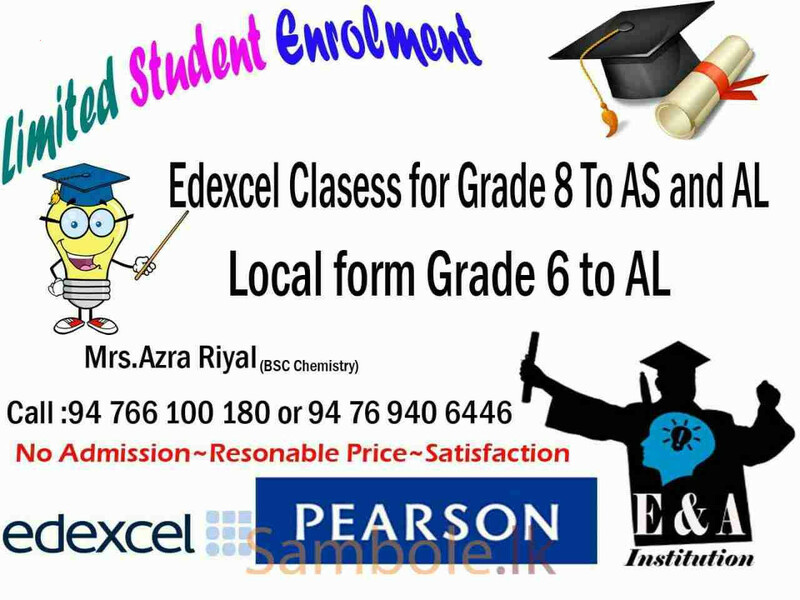 Largest and reliable academic writing service in Sri Lanka. Call Assignment-PAL today!